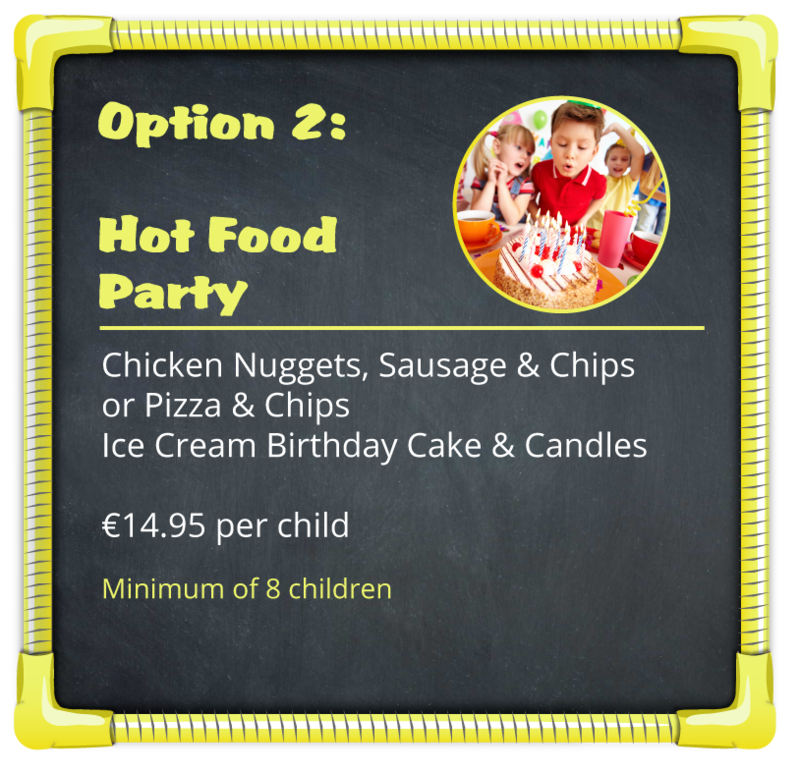 Are you looking for a great children’s Birthday Party Idea in Cork? 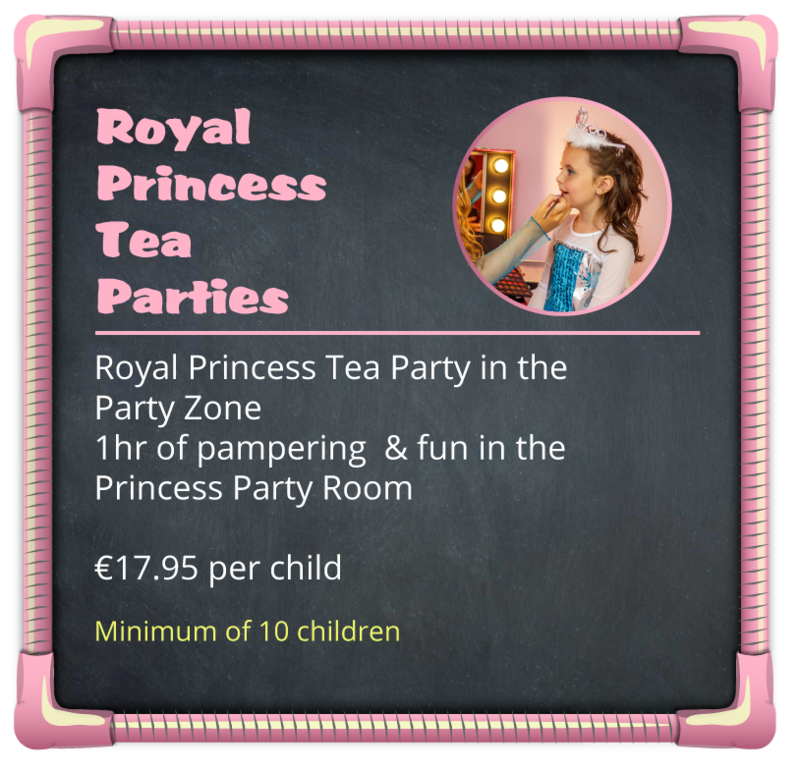 2 fun filled hours for the kids and reserved seating for the Adults! 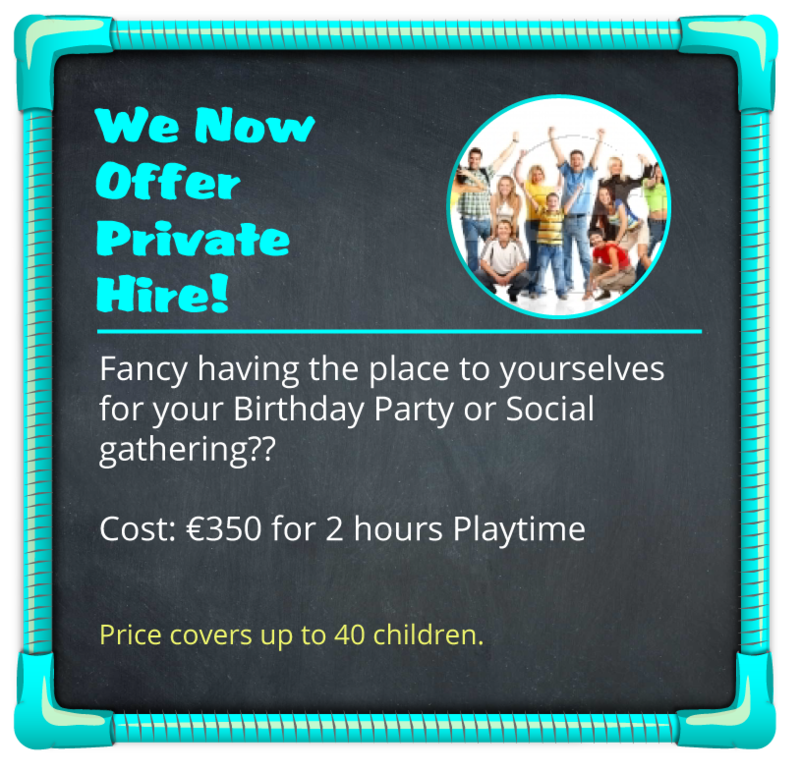 No stress, No mess, just bring the kids & we’ll do the rest!! 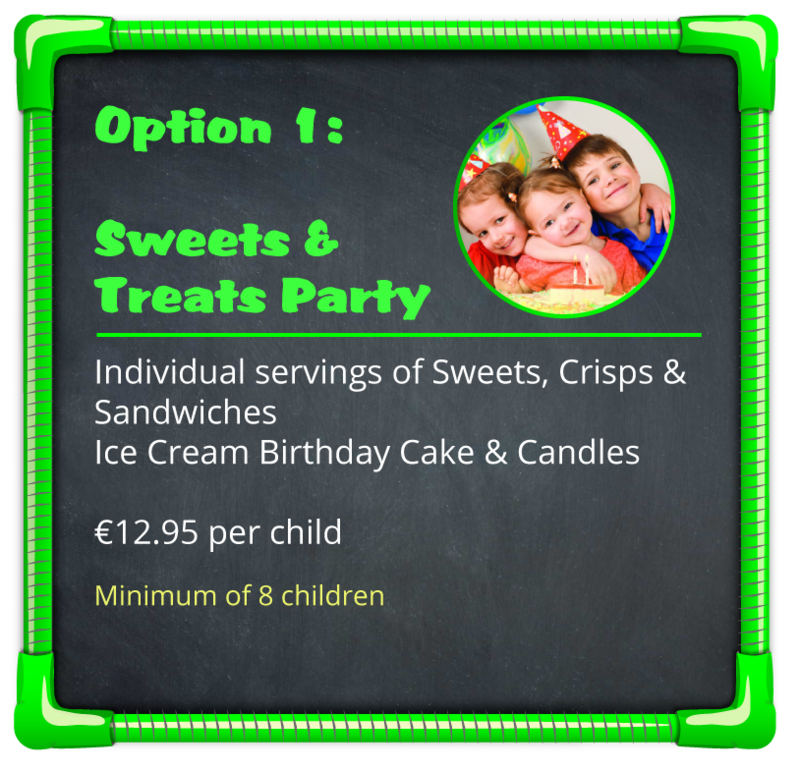 All food is freshly prepared and special dietary requirements can be catered for.